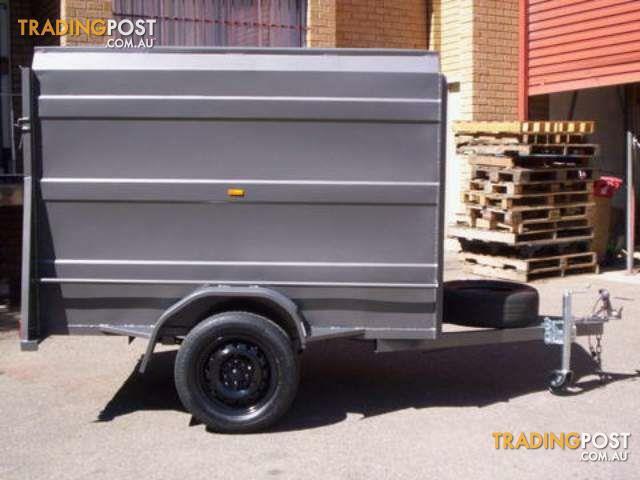 Fully enclosed Box trailers,Aussie made, all sizes made to order. ( 7x4x5 in picture), rego available on the spot. 02 9638 7919 www.trailercity.com.au.